Cecilia Lopez will present a two-part program, which explores different scales of sound spatiality in Roulette’s theater. The second part of the evening will feature Bifurcations, the first collaboration between Lopez and composer and artist Aki Onda. 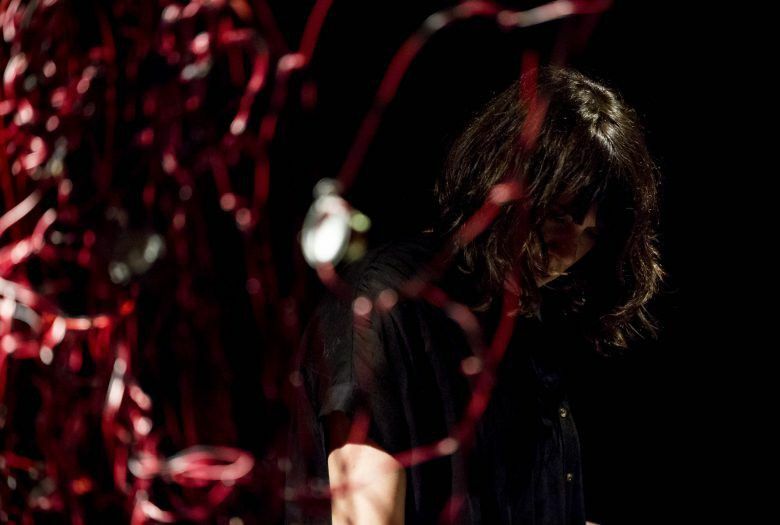 For the first concert of her 2019 Roulette residency, artist/composer Cecilia Lopez will present a two-part program, which explores different scales of sound spatiality in Roulette’s theater. The program will begin with Dos (tres) written for brass trio and electronics. By conjuring a very subtle atmosphere and focusing on the directionality of sound, timbre, and specific frequency material, this piece investigates the outcome of a very intimate encounter between instruments/instrument players.